Located in the heart of Chennai, ITS South East Residency is a right choice for all types of guests. 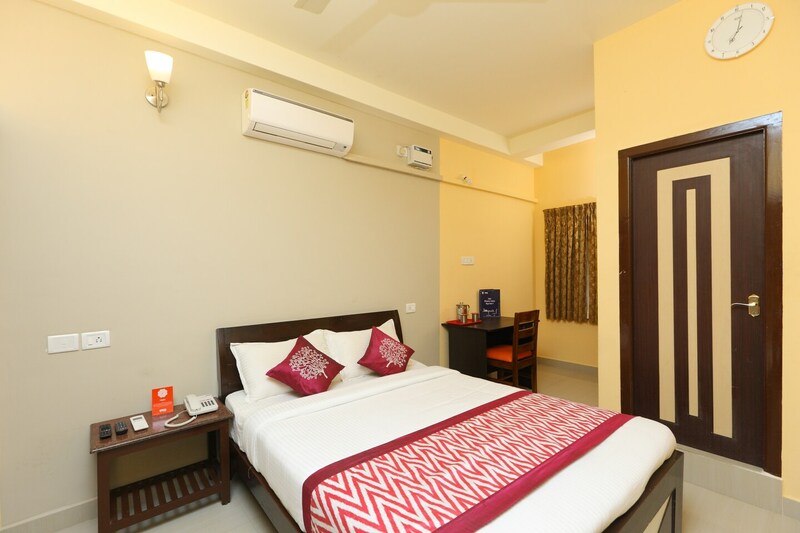 The rooms are bright with modern wooden furniture for a delightful stay. The walls are painted with warm and bright colours adding a charm to the overall decor of the rooms. Wheelchair accessibility is available for the convenience of guests. The guests can be assured of the safety of their stay as CCTV cameras are installed across the hotel. Free Wi-Fi service enables guests to stay connected with social media. The guests can also enjoy some local delicacies at the restaurants nearby.